WordPress website design isn’t just about pressing the install button in your hosting control panel. 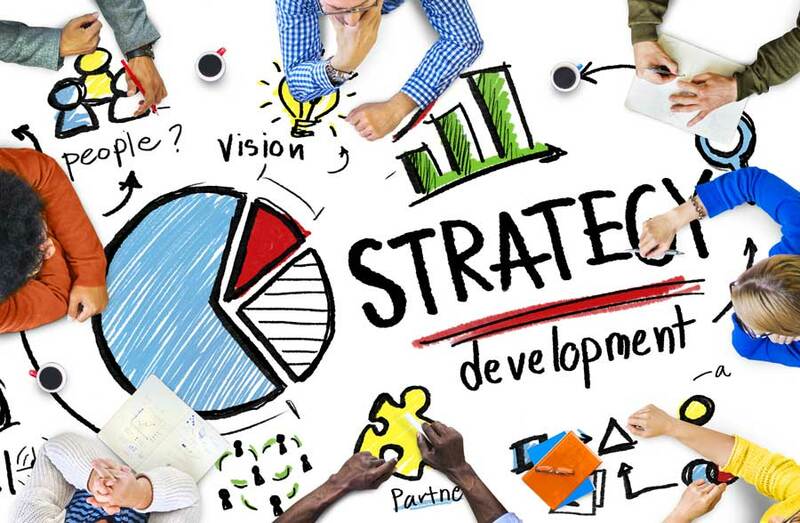 There are lots of behind the scenes considerations that affect your website. WordPress is an incredibly flexible website design program. It handles all sorts of things and makes it easy for your or your designer to be in complete control. Which means it can be akin to being a child in a sweetshop who wants everything in sight. But often, less is more and it pays to resist the temptation to add every conceivable bell and whistle “just in case”. This is usually good but it can mean that amateur designers confuse the various areas and don’t get the most benefit from the flexibility offered. This is actually the most important part of any website design service. Yet often it’s neglected or left as an afterthought. The problem with that approach is that it doesn’t matter how good your website looks if people don’t find it. And one of the most common ways they find your site is through a Google search. Google and the other search engines will index all the words on each of the pages on your website and will do their best to match them with what individual people are searching for. They will do the same for other elements on your website such as images but they don’t do anywhere near as good a job with these as they do with words, so remember that the written content on your website is far and away the most elements. Being really blunt, if your website designer tried to tell you otherwise, it’s time to rethink your choice of designer. 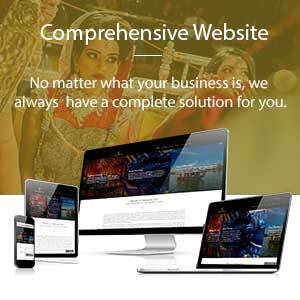 The initial WordPress installation gives your website some basic functionality. 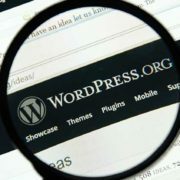 WordPress offers extensions (called plugins) to improve and modify the functionality.  Some of these cover the basic things such as how your website is presented to the search engines- a variety of SEO plugins offers fine control over this and can help get your website found more often. 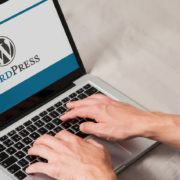 Others cover how WordPress works, including some behind the scenes techie thing such as making sure that unwanted hackers find it difficult to compromise your website and move elsewhere to easier targets. Yet others add extra functionality such as contact forms (amazingly, that’s not built in to the base installation) as well as extras such as booking diaries, photo galleries and almost anything else you could possibly want from a website. 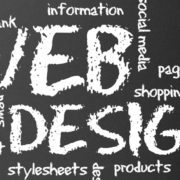 Your website designer should know which of these are essential for every single WordPress installation as well as which ones are suited to your particular needs. Although this is often the part that people spend most time on, I’ve left it until last. 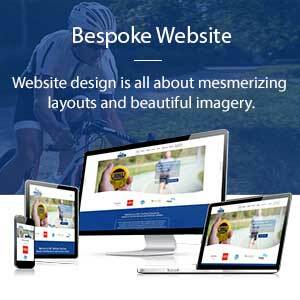 If your website is brand new, the look and feel is the least important part. Unless you do some major publicity, for the first few weeks or months the only people- apart from Google- looking at your website will be you, your employees and maybe some friends and family. 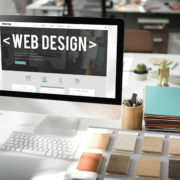 What this means is that you can take some time to think about the look and feel of your website and adjust it at a later stage if you want to. That said, you’re likely to want to make sure that your company logo and colours are reflected in the website design from the outset. Submit your email and get a chance to get 20% off on one of our packages.